Good Shepherds Fold is a partner of Global Outreach. Global Outreach is a nondenominational missions and development organization that trains, sends, and supports missionaries in a wide variety of contexts around the world. Our home office in Tupelo, MS serves as a financial and communications hub for our missionaries. We have a 100% policy: one hundred percent of gifts designated for a specific missionary or project go there without any being taken off the top by our home office. 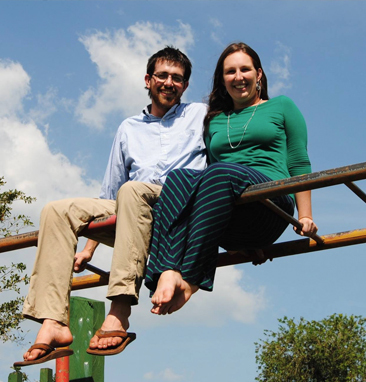 Mark and Amy Gwartney serve at Good Shepherd’s Fold orphanage in Uganda. GSF is now a multi-faceted ministry sitting on 100+ acres of land which is a place of refuge for many hurting people in Uganda. 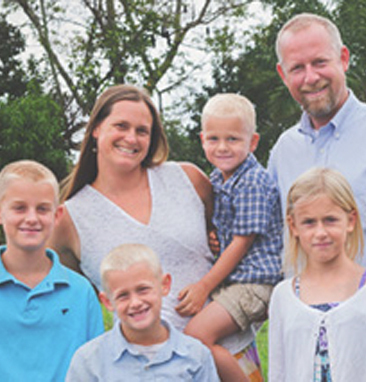 Mark and Amy moved with their three children (Caralina, Megan, and Titus) to GSF in 2008. 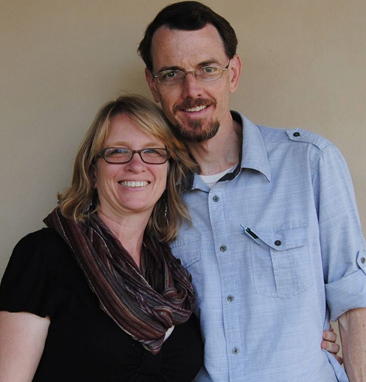 Mark is team leader and loves teaching the staff and local pastors how to study the word of God. Amy directs Child care, encouraging, discipling and training the mothers. The Gwartney family lives on the GSF campus with a desire to see many other children brought up in the nurture and admonition of the Lord. 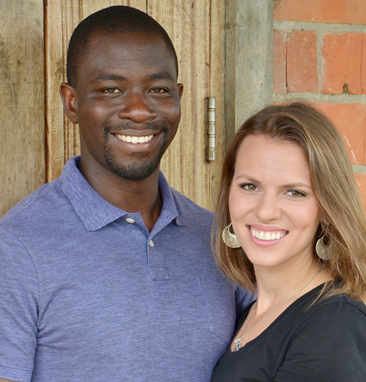 Thank you for supporting Mark and Amy’s work for the glory of God! Claudia’s objective is to help care for the children at the Good Shepherd’s Fold Orphanage, reaching them with the love of Jesus Christ and helping them to grow in His knowledge. Her current involvement is overseeing the accounting department at the orphanage and teaching Sunday School to second- and third-graders. Daniel is the construction manager for all GSF building projects and Corinne is in charge of Sponsorship for the kids living at GSF. 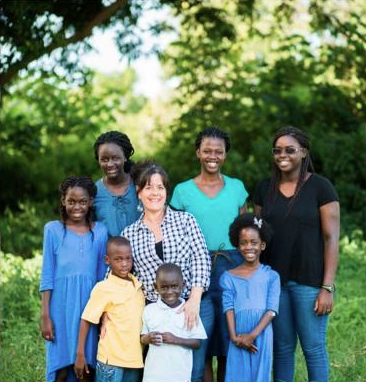 David and Lisa Fish, along with their children, moved to Uganda in the summer of 2013 to join the team of missionaries at Good Shepherd’s Fold. Their primary ministry is teaching the children of the missionaries, but they also enjoy showing the love of Jesus to the kids who live at GSF and to their neighbors in the village of Buundo. 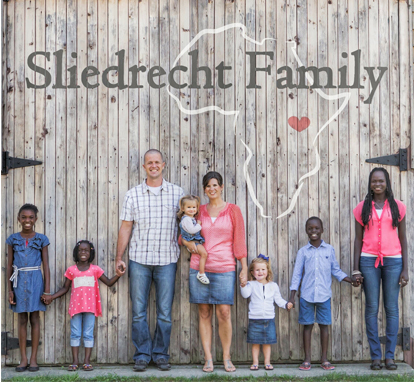 After serving in Soroti, Uganda for 9 years, the Sliedrecht family joined GSF in August 2016. Tim serves as the Director of Outreach seeking to empower, edify and engage the staff at GSF, those in the Mercy Ministry programs, and the churches and schools in the surrounding communities to make disciples and impact the world for Christ. He is also working to propel innovative development and sustainable economic and spiritual growth for the most vulnerable and under-resourced families. Cassidy will join the team of missionaries at Good Shepherd’s Fold in August 2017. 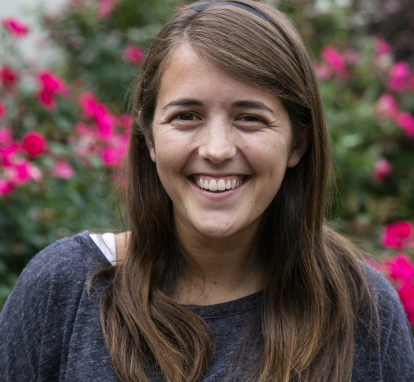 Cassidy has a passion for discipleship and a heart for children and families, especially orphans and widows. Her primary ministry will be teaching the children of missionaries, but is looking forward to showing the love of Jesus to the other children at GSF and neighbors in the community as well.